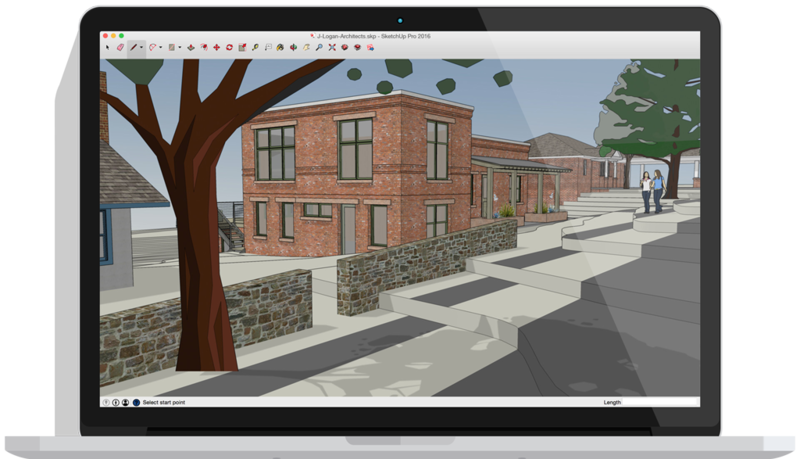 Prices Exclude VAT SketchUp Pricing in Ireland from AxonWare. Get SketchUp Pro 2019 12 Month Student Editio. Order Online from the leading SketchUp Discount Reseller in Dublin Ph:+353-16535178. Best place to Buy SketchUp. 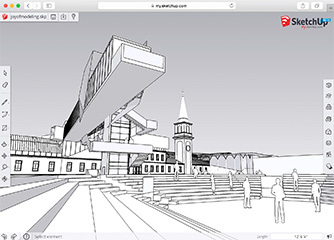 If you are a student you can get a Sketchup Pro 12 month licenses. Note that this is not for commercial use. You will need to provide proof of student status. Note that Sketchup Student Price is displayed inclusive of VAT in your local area. This product is available as a download only and serial (to activate you trial). Since it has to be preregistered - it takes about an hour to turnaround (during business hours). We may ask for proof that you're a student - if you're not ordering from an obvious University/College/School email address. 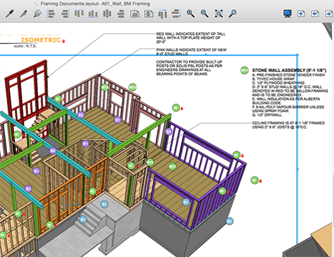 SketchUp Pro is the award-winning program that finally delivers a smarter way to think about 3D modeling. The new 2017 version is the best release of Sketchup yet - you won’t believe how easy it is to use. 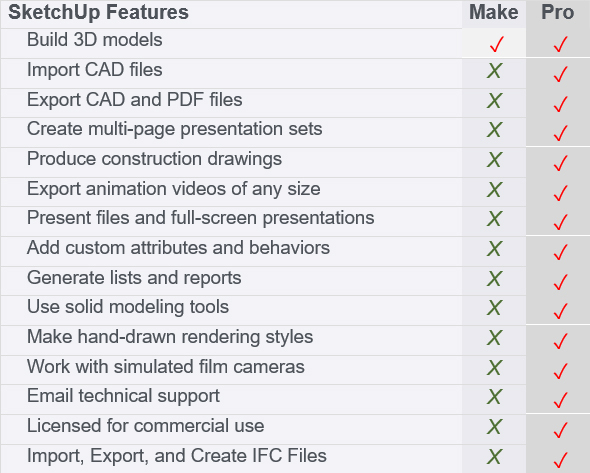 We’ve vastly simplified the process of building and documenting 3D models. Note that from v2013 onwards subscription and support is mandatory for the first year as part of the SketchUp pricing model. Choose one or two year subs. There is no way around this - sorry! 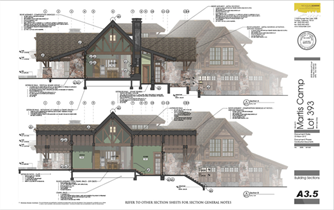 Many architects use Sketchup in combination with VectorWorks and Autocad Lt.